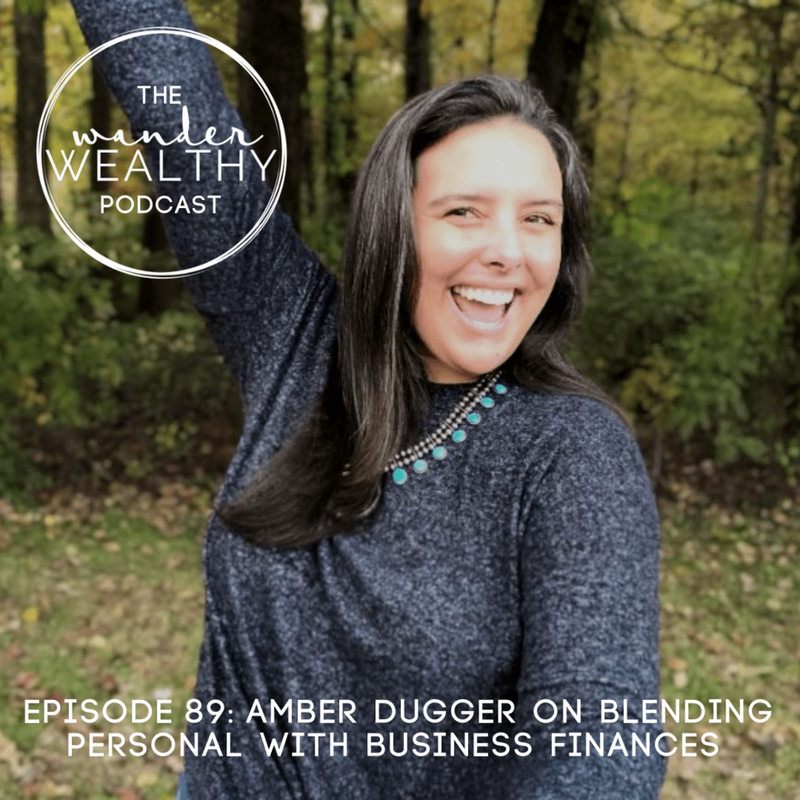 Amber Dugger is the founder of Budget Alchemy, a system developed for health coaches to end the stress and anxiety around numbers. She works with business owners to implement a holistic system that combines their personal finances with their business cash flow strategies using Profit First and YNAB (You Need a Budget). In this episode, we talk about both personal and business finance, the importance for business owners to focus on their personal finances (and even put them first) before worrying about making their business profitable, AND we discuss the weird and complex money world we live in. Whether you’re a business owner, side-hustler, or you don’t have a business at all, I believe this episode will still be quite informative for you! Check Out Amber’s website AmberDugger.com. Get Profit First, the book that explains the system Amber uses with her clients.